Before we get into the article, please allow me to introduce myself. I’m Chriss Tinslay. I’ve been a fitness and fat loss coach for over 20 years. A real world, in the trenches coach who teaches regular people how to reach and maintain a healthy weight and shape using methods they are happy and willing to continue forever. I don’t believe in fads, quick fixes or magic potions. I use science and facts based principles that actually work. I don’t teach from high up in an ivory tower of perfection. I am just like you. I don’t jump out of bed excited to do push ups and hill sprints. Sometimes I eat and drink too much which results in carrying around a tad more padding than I would like. I don’t believe that everyone needs to be a certain weight or shape in order to be healthy. Not at all. But if someone chooses to lose some excess body fat, I believe they deserve know how to do it in the most sustainable way possible. I have transitioned from doing hard-core exercise in my youth, to now relying mostly on walking to maintain a healthy and happy weight and shape. Of course this needs to be paired with an appropriate nutrition plan in order to be effective. In the following post I am going to give you the information and outline you need to do the same. 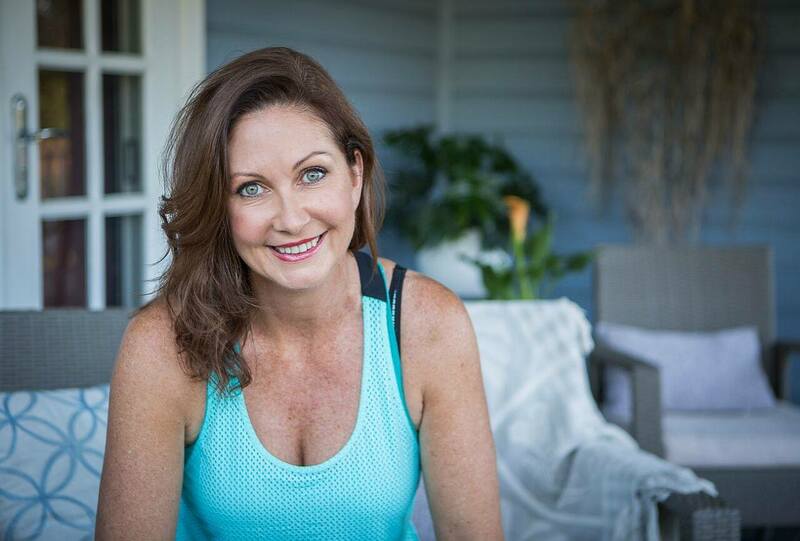 I am also going to offer you the option to work with me in a coaching capacity for anyone who needs more hand holding, guidance and accountability. No pressure, but the offer is there if you need it. After all… Information does not always equal transformation. Realise and acknowledge that you MUST burn more calories than you consume each day or each week in order for weight loss to happen. Its the ONLY way. Even if you follow Paleo, Keto, clean eating, meal replacement shakes, fasting or any other protocol you can think of. Technical term = calorie deficit. How much weight can I lose each day? When I say the word “calories” or the term “calorie deficit”, some people associate the 1200 “magic number”. Saying all women should consume 1200 calories is like saying all cars need 60 litres of fuel. What about the size of the car (or person) ? What about how many kilometres you drive (or how active you are)? then consume less than that to create a deficit. Personally I burn approx. 2300 calories per day. This is not to saying NO ONE should ever use a 1200 calorie target. My point is to determine your individual amount and even then, know that its an estimate only. Become calorie aware, however do it through the lens of how full will this keep me, not how low can I go. Learn to read food labels and / or look up nutritional info. Especially for things you consume regularly. It only takes a few seconds. I know its tempting to get someone else to “just tell you what to eat”. Trust me, that’s short term, quick fix thinking. Educating yourself takes more effort but its well and truly worth it in the long run. Burn more calories via walking each day (up to 1 hour). A 1 hour walk each day might burn an extra 1400 calories each week (assuming you don’t rest or eat more than you normally would to compensate). As you can see this is a small portion of the 7000 calorie deficit needed to lose 1kg. Know that most of your results will come from your nutrition plan. IMPORTANT – You MUST link positive feelings and associations to your walk in order to have the mental energy and willpower to stick to your nutritional plan (the most important aspect of weight loss). ** In my WALKING for WEIGHT LOSS coaching program we start with walking 20 minutes per day for the first week, gradually building up to 60 minutes per day with some bursts of higher intensity included. This can be split up into smaller time chunks. Consume less calories in a way that keeps you full. In most cases its better to make over your current meals rather than totally overhaul your plan. I realise this step is quite vague. 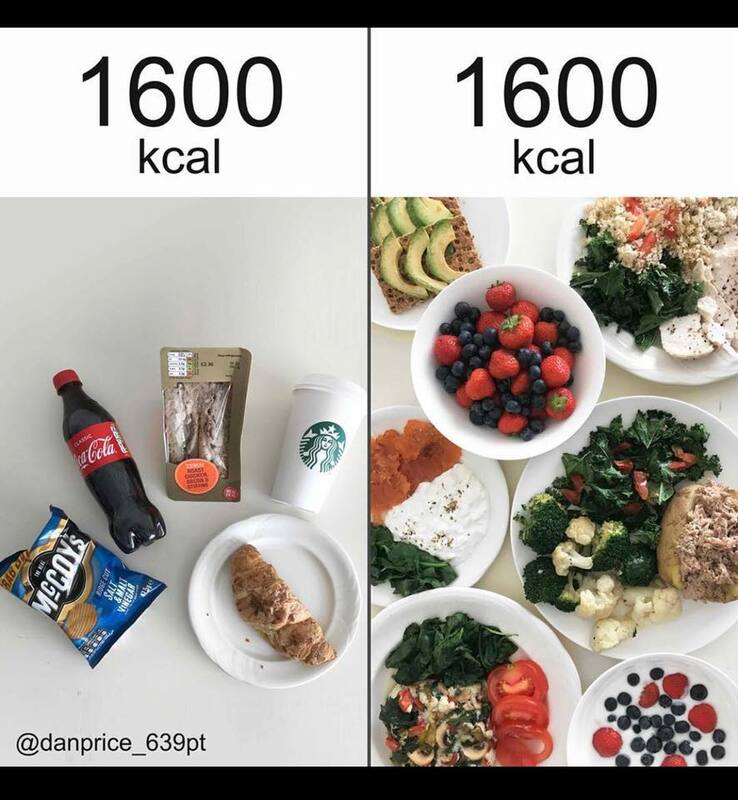 “Consume less calories”. True in theory but how do you actually go about it? 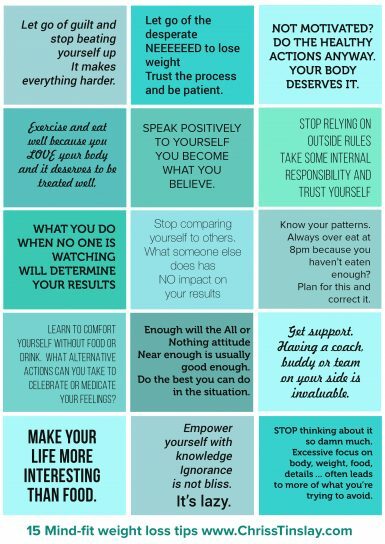 I give you lots of practical action based tips below..
We go through this is in full detail during my WALKING FOR WEIGHT LOSS coaching program. 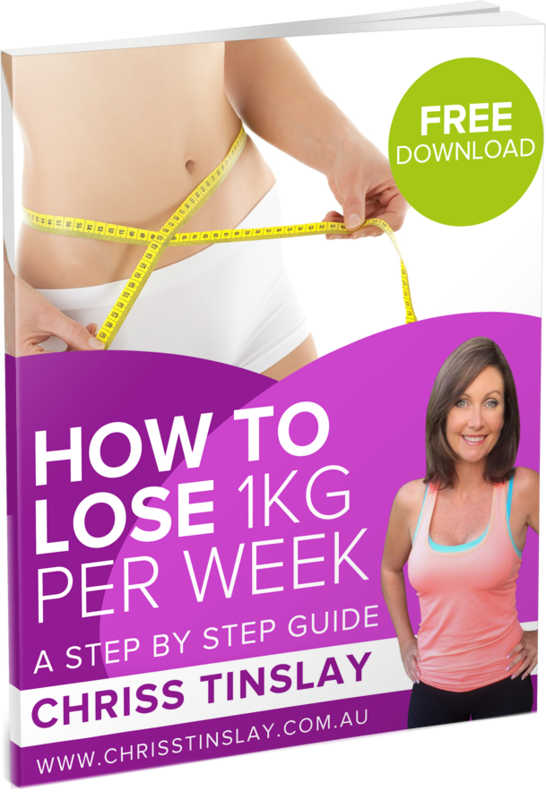 Including starting the program with a large calorie deficit kick-start to give you a quick win whilst you are at your most motivated and repeating this in weeks 4 and 6. However please know, each week focuses on LEARNING about yourself, not just physical changes. Get adequate quality sleep in order to make sticking to the above easier. If you are at a stage of life where getting adequate sleep is challenging (parents of young children I’m looking at you), its not an excuse to throw your hands up in the air and surrender. Please just do the best you can do. Empower your mind-set in order to make sticking to the above steps easier. Get help, coaching and accountability from an expert coach like myself for the next 6 weeks to avoid the common pitfalls and short-cut the whole process. Walking for weight loss is a 6 week life changing program that will teach you how to walk away your excess weight and keep it off forever. 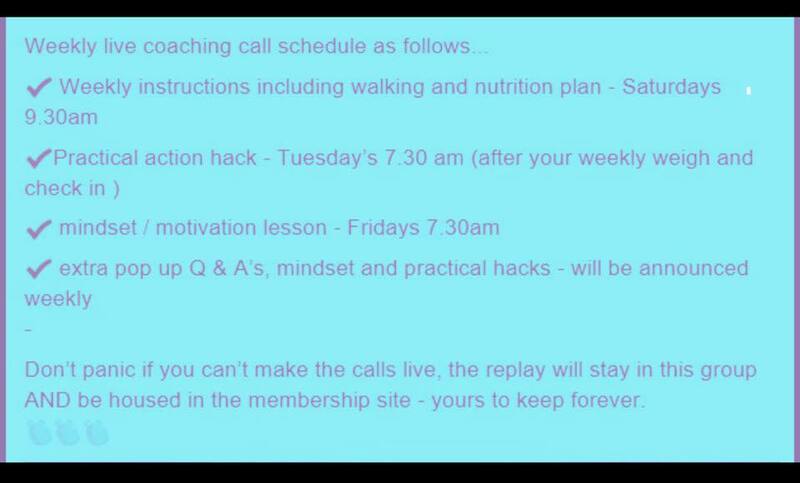 Its a live coaching program where we (virtually) meet 3 x week to discuss walking, nutrition, mindset and practical actions. I am certainly not against weight training, running, structured exercise classes or any other harder style fitness sessions. Hell I taught them for 20 years and still do. This is simply offering another option as a foundation base level for anyone who like me is finding hard-core sweat sessions harder to do on a regular basis. Consume less and burn more. We as a society have really made this whole thing way more complicated than it needs to be. I promise you don’t need to quit sugar, or combine nutrients, or eat clean superfoods or give up carbs, or any other complicated protocol you might have heard of. I know that’s hard to believe with all of the misinformation out there on the topic. I have been studying, teaching and practicing this for 20+ years. Please trust me on this. I hope you find this information useful and will give it a try. It would be awesome if you would share it on your favourite form of social media if you think others will benefit or if you simply want to bookmark it to read again later.